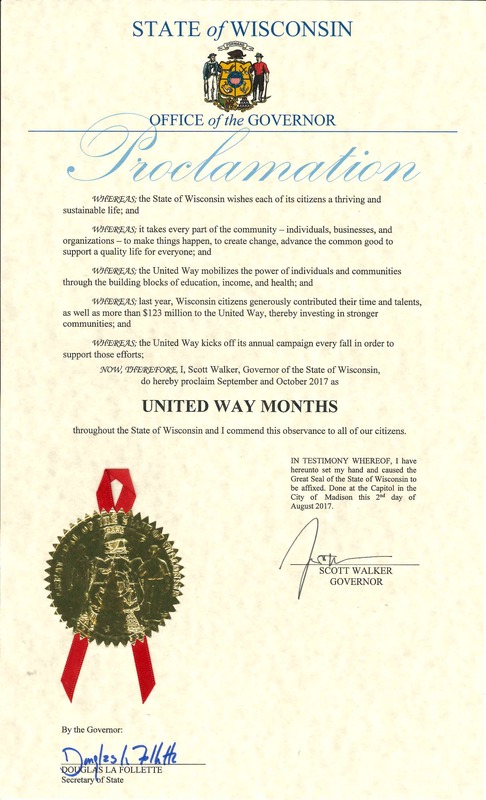 Governor Scott Walker has designated the months of September and October as United Way Months throughout Wisconsin, in recognition of the launch of United Way annual campaigns throughout the state. United Way fights for the health, education, and financial stability of every person in every community, because we all win when our neighbors have good health, children succeed in school, and families are financially stable. Each year, United Way of Washington County asks community members and local businesses to supply the resources needed to make lasting change. In 2016, the Washington County community raised more than $1.4 million to support 25 critical programs at United Way’s 19 agency partners. Kevin Steiner, President and CEO of West Bend Mutual Insurance is leading this year’s United Way campaign. 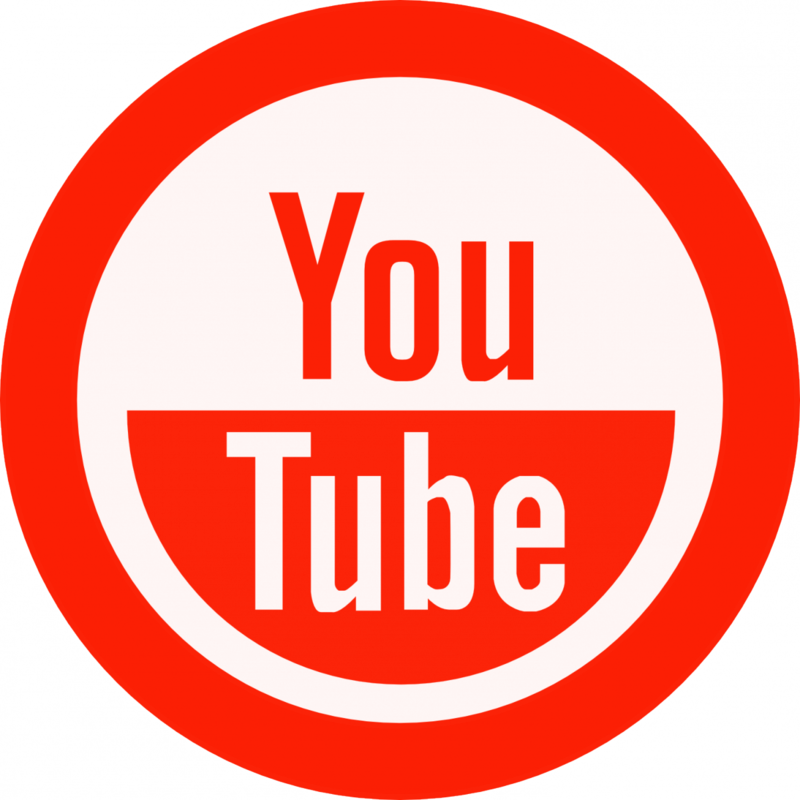 You can join the uniting force for good. To learn more about United Way’s local impact and to make a donation, visit www.UnitedWayOfWashingtonCounty.org. To learn how you can help with the United Way campaign, contact Diana Swillinger, Community Engagement Manager at (262) 338-3821.